Idea Money let you do a variety of financial transactions using your mobile phone. You can do prepaid mobile recharges, DTH recharges, utility bill payments, postpaid bill payments, money transfers & more. 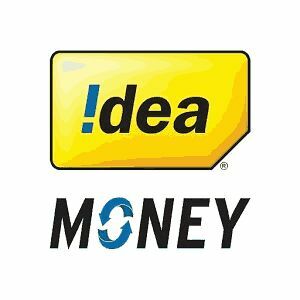 Now All Customers who register for Idea Money wallet through the Idea Money Mobile App and load Rs. 250 or more in wallet online will be rewarded with Rs. 25 extra bonus. How to get Rs. 25 extra cash on Rs. 250 deposit in Idea Money? √Done! You will Get Rs. 25 extra within 3 Days! - The bonus will not be processed if it exceeds the monthly cash-in limit or wallet balance limit of the customer’s wallet.